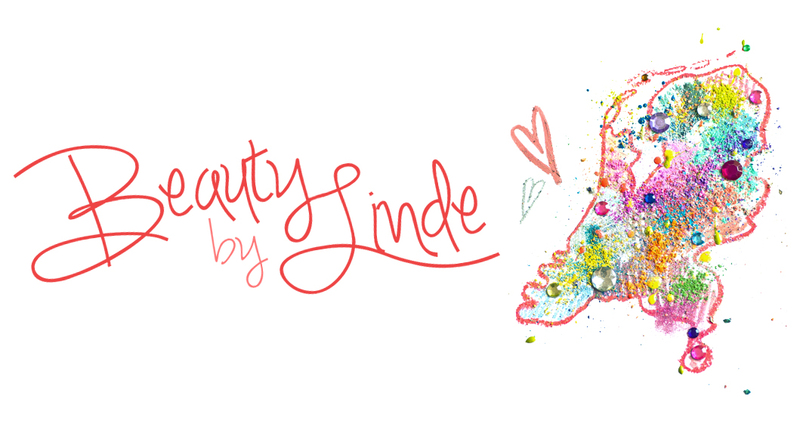 This is a very exciting day for me, since I have been contemplating on starting my own beautyblog for a while now. I was trying to come up with reasons why I shouldn't, but I couldn't think of any, so I finally decided to just go for it. And here I am! In addition to this blog, I set up a YouTube channel, where I will be posting make-up tutorials and other beauty related video's. I'm planning to film one every two weeks on saturday, so that you guys know when to expect one. Of course YouTube wasn't the only reason I started this blog. That would be lame. You will also be seeing many written reviews, random beauty-related stories and personal experiences, swatches, tips and tricks, make-up myths, and all that jazz! I already have tons of ideas about blogs I'm going to write and tutorials I'm going to record, so definitely stay tuned for those! For now, I thought I'd just tell you a little bit about my background with make-up, which isn't a very long story. I started wearing make-up on a daily basis right after I began my first year in highschool. It didn't take me long to realize that I loved playing around with it, but I had absolutely no clue what I was doing. For one, I remember being super intrigued by the concept of concealer, and I believe I've spent at least a year just slapping it on every morning without giving it any thought. This resulted in an awkward, orange, cakey substance under my eyes, which must've looked awfully ridiculous. I had no idea whatsoever. I stopped doing this when a close friend of mine (hi Dev) once asked me very cautiously if I had (attempted to) put on make-up that morning, which I vainly denied, because I didn't want to face the fact that I sucked at doing make-up. In retrospect, this might've actually been the day my make-up obsession truly arose. I wouldn't have such a beauty-blunder happen to me twice. I started browsing the internet for tips and tricks and I soon discovered that the website on which I had always watched video's of cute sneezing baby panda's, random people doing shockingly bad covers and more of that nonsense, was actually a pretty damn good beautyschool. Especially for someone who knew as little as me. Yes, I'm talking about YouTube. Basically everything I know about beauty and make-up, I've learned from some YouTube beauty-guru. I find it amazing that there are so many people out there, people from all over the world, who are able and willing to share their knowledge through this brilliant medium. Thank you for reading this and hopefully until my next post!